Greetings, Mayor of Machi Koro! 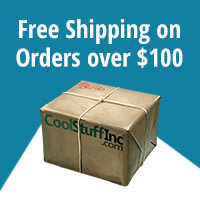 Your influence has led to explosive growth in this once sleepy town. Skyscrapers pockmark the land and nightlife is booming-literally. Our little Machi Koro... the City that Never Sleeps?! One day, perhaps. For our mayors, Machi Koro: Bright Lights, Big City is a profoundly different beast and not just in terms of expensive tastes! Get ready for a whole new twist on Machi Koro. New cards, new rules and a whole new way to play ensure no two games will ever be the same. 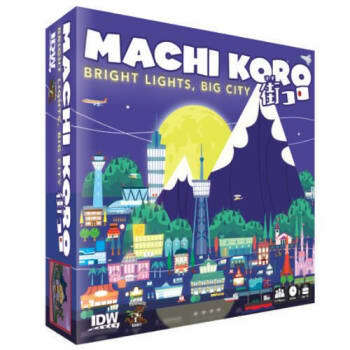 Machi Koro: Bright Lights, Big City is a fun twist on the smash hit Machi Koro and a must have for new and experienced mayors alike! Are you up for the challenge? Get ready to see Machi Koro in a whole new light!